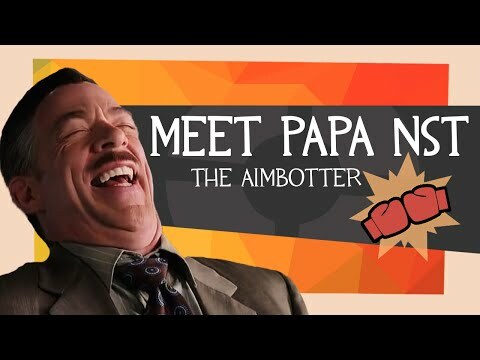 Hi, I'm nst. 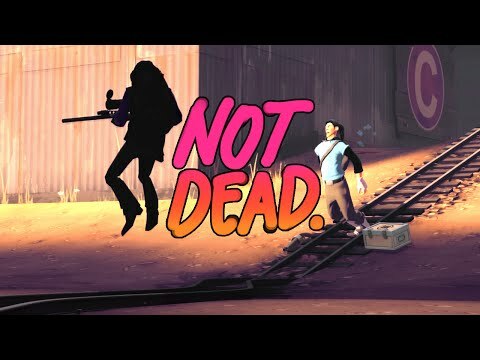 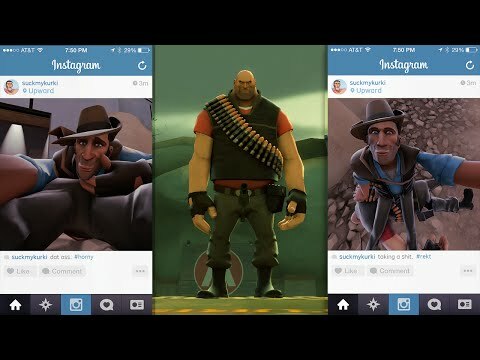 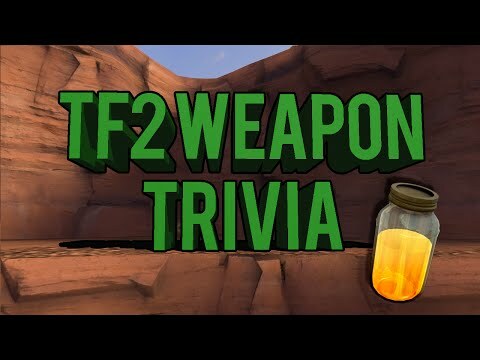 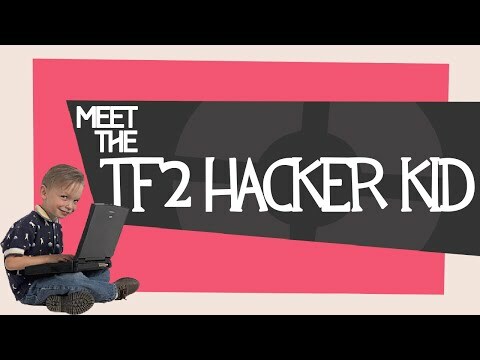 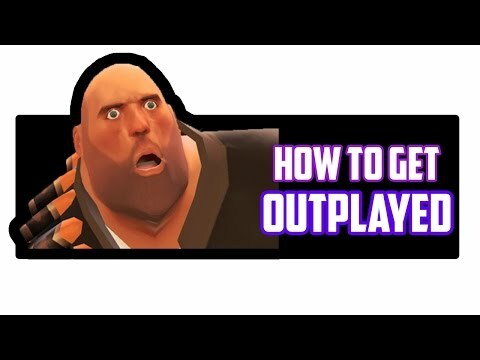 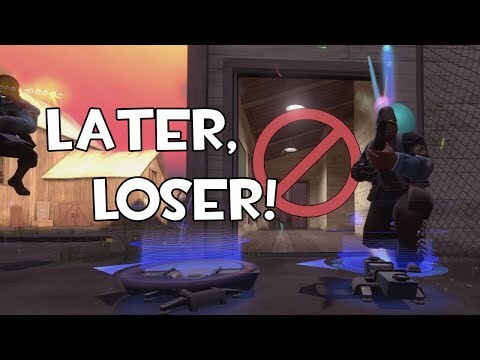 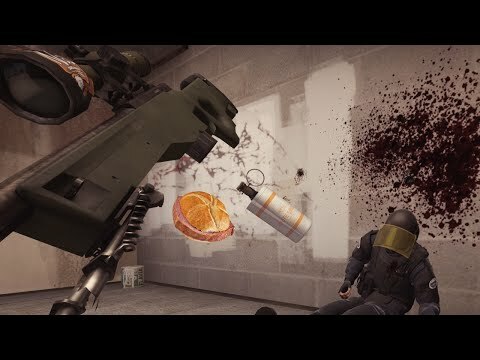 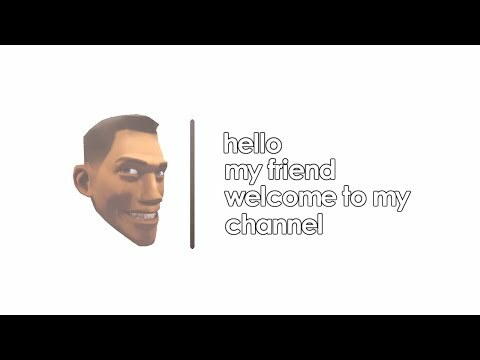 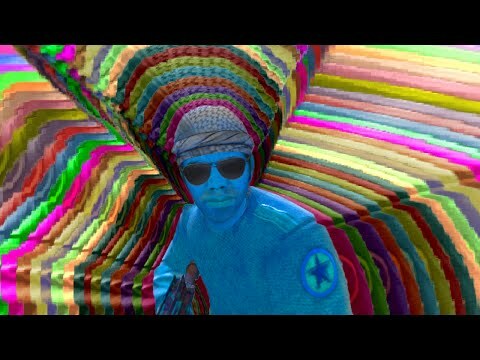 I make TF2 videos. 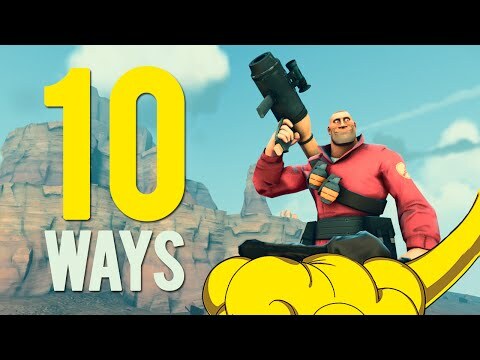 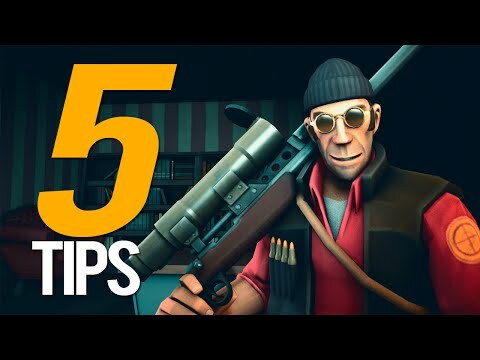 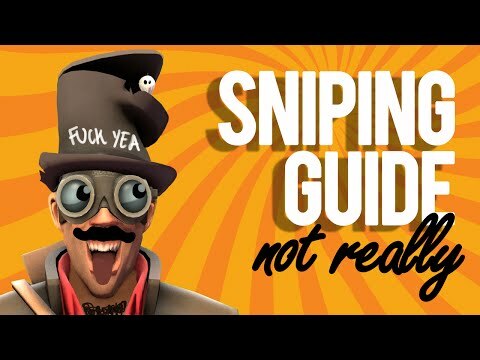 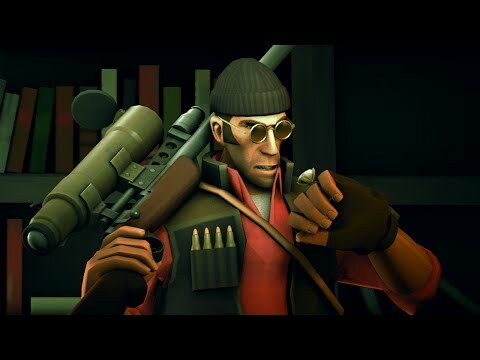 TF2 - Top 5 Sniper Tips! 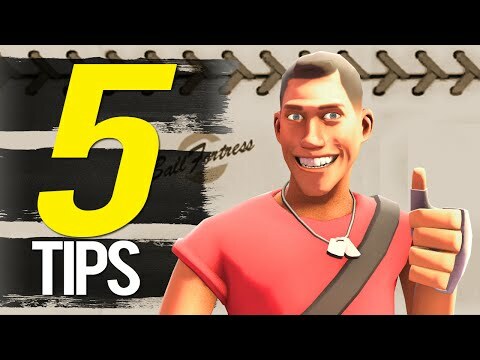 TF2 - Top 5 Scout Tips!